Ever wondered if your VR experience could get any better from just sitting and wearing a pair of VR goggles? A new ambitious Kickstarter project aims to take you from your seat to making you move in your virtual world. 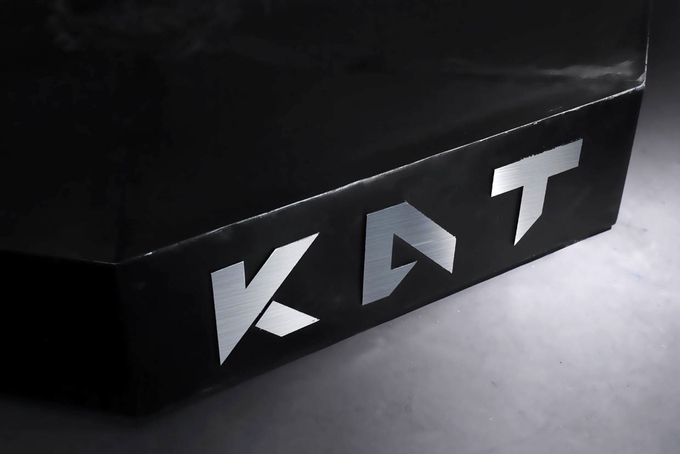 KATVR, a VR tech startup specializing in the development of VR hardware, launches the KAT WALK on crowdfunding site Kickstarter. 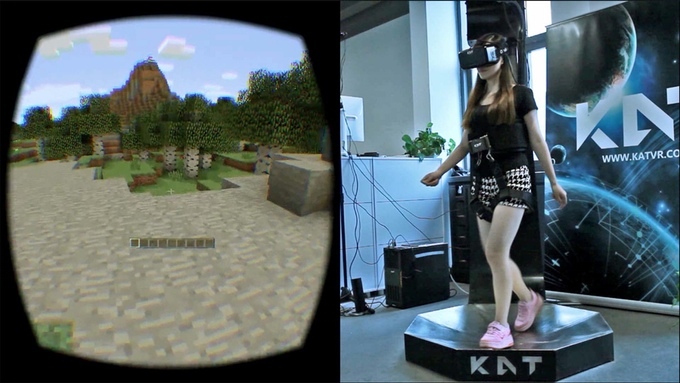 KAT WALK is essentially an omnidirectional treadmill for virtual reality. 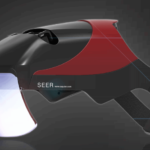 It lets the user to move freely with whatever he sees on a supported VR headset. 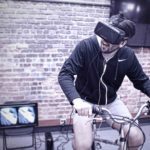 What differs KAT WALK from other omnidirectional treadmills made for VR is that it is already equipped with built-in motion-tracking sensors, as well as wearable sensors for the user. 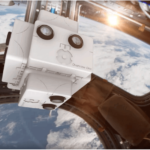 What these sensors do is that it maps the user’s movement in space – in real time – and matches the movement data on the rendered VR content on a pair of VR goggles. 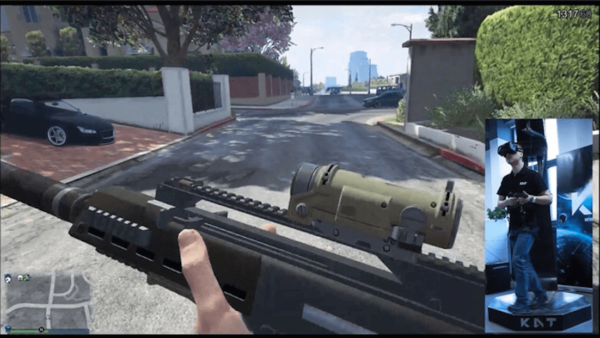 The KAT WALK VR treadmill targets gamers, especially fans of First-Person Shooter (FPS) games, whose gaming habits demand lots of body movements. KATVR claims on its Kickstarter page that by using the KAT WALK, there’s a perceived increase in immersion and a decrease in motion sickness. Different body movements are supported by KAT WALK. Whether you need to run, jump, crawl, sit, or crouch, KAT WALK offers flexibility in body movements for the optimum experience. In most VR treadmills, low friction is often a problem when it comes to safety and user stability. KAT WALK features a high friction surface that when paired with custom-designed shoes, can replicate the sensation of walking or running on solid ground. Thanks to this design, the VR treadmill offers its user a shorter learning curve and greater stability when in use. 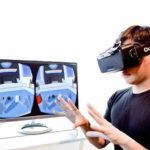 The Oculus Rift DK2 has been extensively used during the development of KAT WALK, and it is expected that the KAT WALK will support the consumer version of the Oculus Rift when it formally launches early next year. 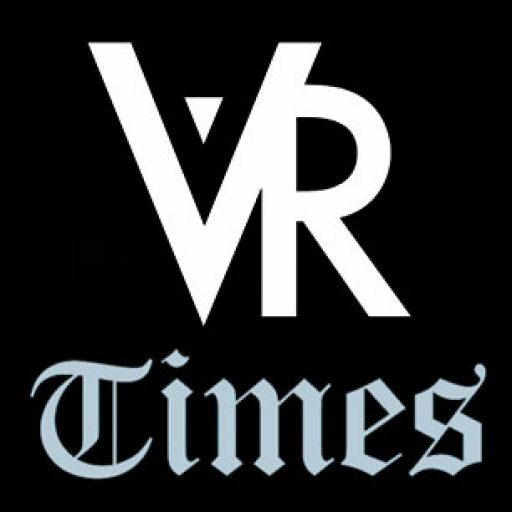 KATVR is a Chinese VR tech startup based in Hangzhou, China. Supported by the Chinese Government and funding rounds from Alibaba, KATVR focuses on developing VR hardware, primarily on the KAT WALK VR treadmill. 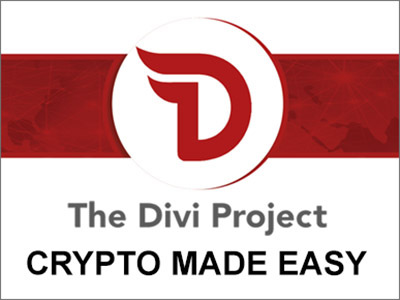 In order to develop the KAT WALK successfully, KATVR aims to fund the project with at least $100,000. As of this time, KAT WALK has already garnered over $95,000, and has until August 22 for the Kickstarter project to be successful.